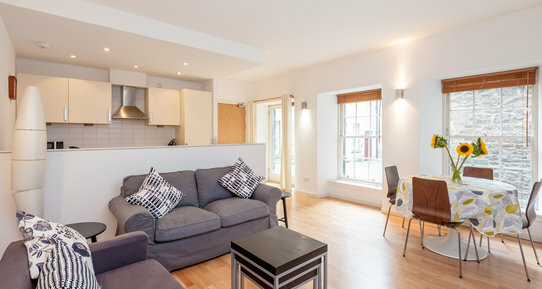 The flat sleeps 2 comfortably in the double bedroom with a standard size double bed. 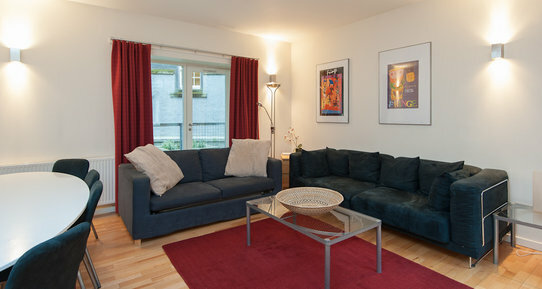 An additional 2 people can be accommodated with one single sofa bed and one single camp bed if required. 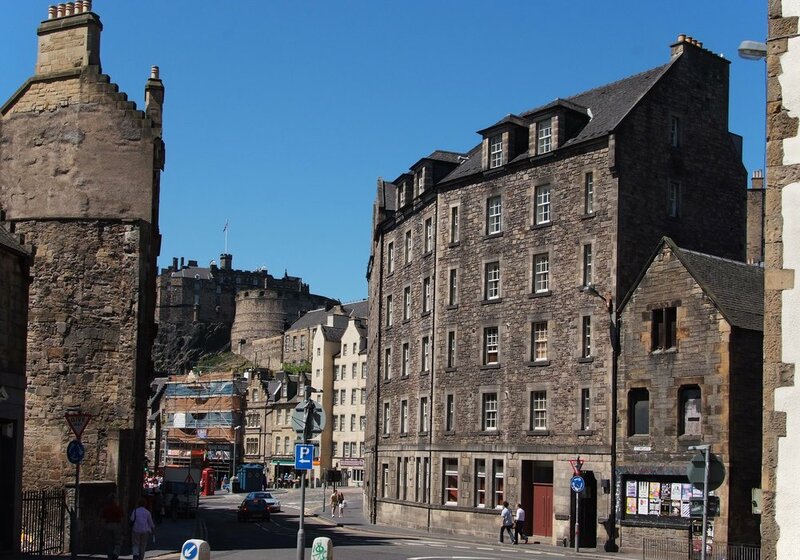 The apartment is situated in the central location of the Grassmarket, which offers a host of cosmopolitan bars, restaurants and take-away facilities. 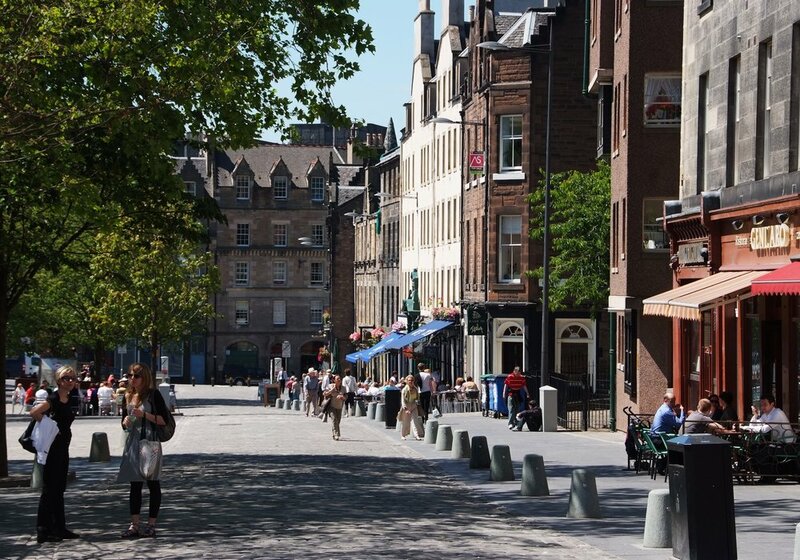 Other social amenities within the immediate vicinity include Edinburgh's main library, the Usher Hall, museum, cinema complex and banks. For local convenience stores there is a small newsagent right across the road, otherwise, the best bet is going to Lothian Road for the Sainsbury's and the Tesco Metro (5 mins walk). Princes Street and the Scottish Parliament are within easy walking distance and regular bus service operates to most parts of the city if you require to stray further afield off the tourist beat. 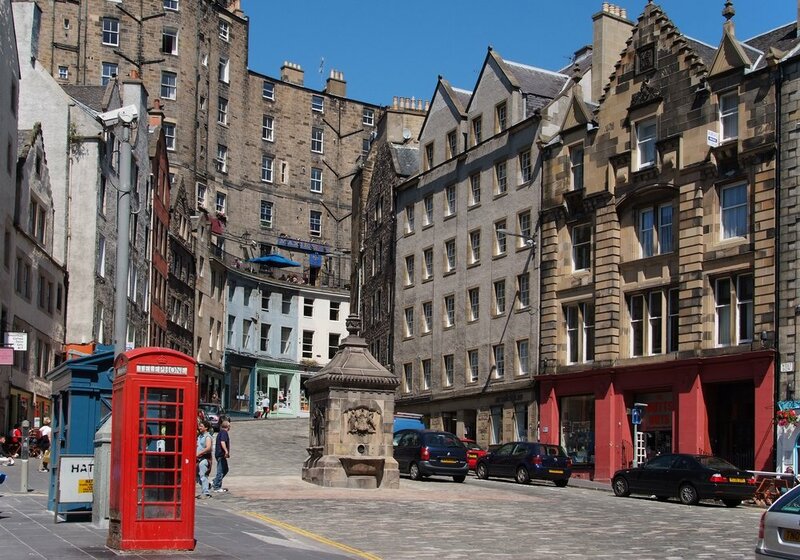 Waverley and Haymarket railway stations are about 1 km from the apartment and this is an ideal location for Edinburgh university and the adjacent Edinburgh College of Art. Interior layout Hallway leading to living room, kitchen / dining area, 1 double bedroom and bathroom. Exterior Traditional Edinburgh Tenement on 3rd floor.